Learn HOW to practice the guitar. We use Braintree payment processing to process all of our online orders. Braintree is a PCI compliant industry leader in processing online payments securely. When you click the Buy Now buttons above, you’ll have the option to pay with just about any major credit card. After Braintree processes your payment, you’ll receive an email with your membership login ID and a password. For each of our paid membership plans, (Annual, Six, Three, and Monthly plans) a recurring payment will be set up in Braintree so that your subscription will renew automatically. You can manage your account at any time to update payment information, change passwords or cancel your membership. We recommend you change your password and keep it in a safe place. We want you to be happy with your membership to PracticeTheGuitar.com. 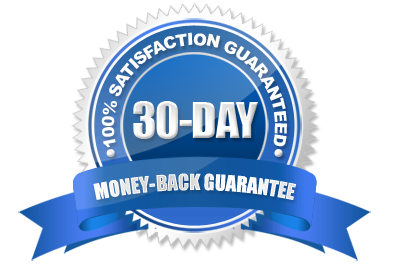 If you are not satisfied for any reason within the first 30 days, send an email to info@practicetheguitar.com and we’ll work to solve your issue. If we can’t resolve your issue or if you really want to just cancel your membership, we’ll refund your entire membership fee. If you decide after 30 days that you want to cancel your membership, we’ll refund your membership fee on a prorated basis.